The University of Richmond Symphony Orchestra will present a free concert in Camp Concert Hall at the U of R this coming Wednesday evening at 7:30 p.m. The program includes the Carmen Suite No. 1 by Georges Bizet and Camille Saint-Saëns’ Piano Concerto No. 5 (“Egyptian”) with soloist Joanne Kong. The orchestra, led by Music Director Alexander Kordzaia, is celebrating its 10th anniversary. The ensemble is comprised of students and talented community musicians. 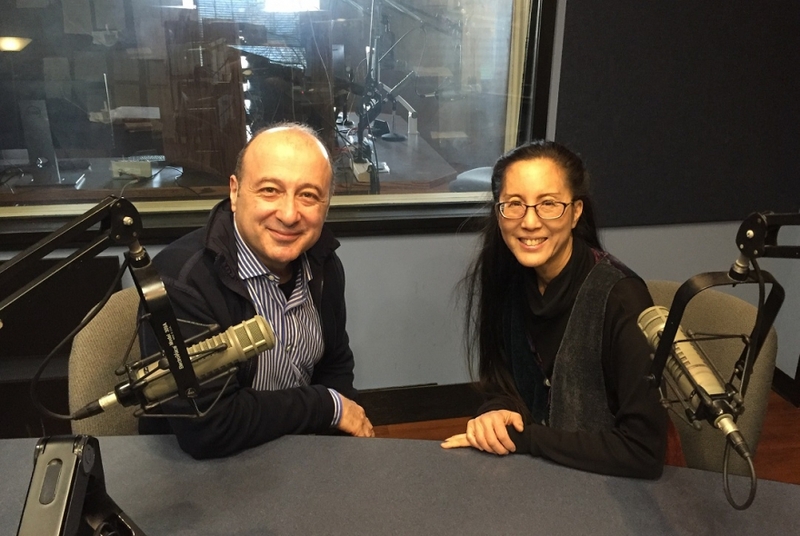 Joanne Kong is the director of accompanying and the chamber music program at the University of Richmond. Alexander and Joanne stopped by our studios to chat about the upcoming concert. By the way, I'll be there serving as the Principal Clarinetist, so I hope to see you there!